YES, I would like to make a donation toward Aveda Earth Month 2019 in support of WaterAid Canada's mission to provide access to safe water, improved hygiene and sanitation. With $25, you can provide clean water to one person for life. With $50, you can provide clean water for two people for life. With $100, you can provide clean water to a family of four for life. With $250, you can provide clean water to 10 people for life. With $500, you can provide clean water to 5 families for life. With $1000, you can provide clean water to a small village for life. Please note that the email address entered MUST belong to that of the donor in order for the receipt to be issued in the donor’s name. Yes, I would like to receive updates on Aveda Earth Month 2019. Check box if the tax receipted donor above is the credit card holder. If not, enter credit card holder's information below. 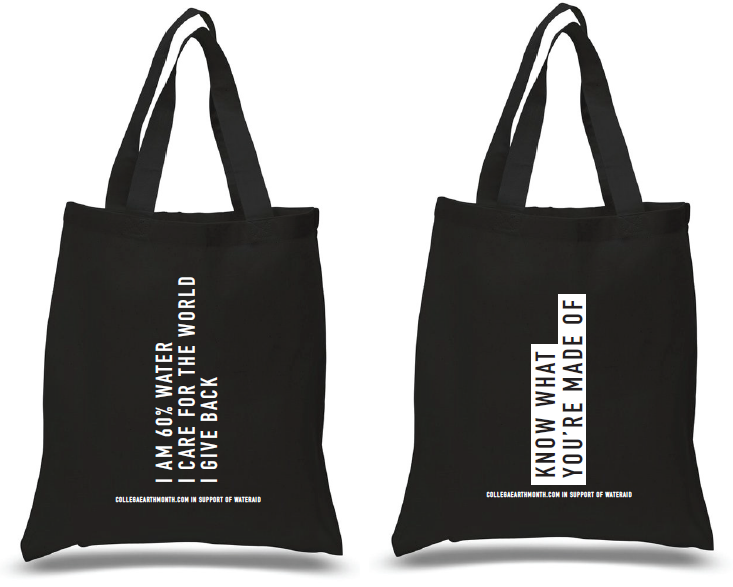 Purchase limited edition Earth Month items in the Earth Month Shop and #SHOWYOUCARE about our planet! All proceeds support WaterAid Canada.